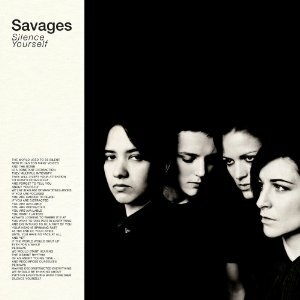 You are currently browsing the Music is Good blog archives for July, 2013. In a music scene as crowded as the Twin Cities’, it can be difficult to stand out. This can be particularly the case when you are a gimmick free, rock trio playing loud, fuzzed out rock that would have fit in perfectly in late ’80s to early ’90s Massachusetts. Nonetheless, Fury Things is quickly finding their way to the top of the local heap and setting their sights beyond the Land of 10,000 Lakes. 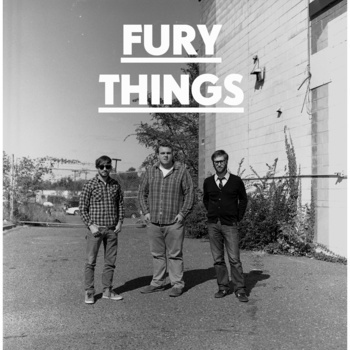 I recently chatted with the band about honest music, the Twin Cities music scene, and the future for Fury Things. After checking out the interview, make sure to head over to Bandcamp and pick up their 2 EPs for the price you want to pay. This entry is a continuation of So You Don’t Like Hip Hop: Part 2 – Early MCs, originally posted on March 28, 2013. 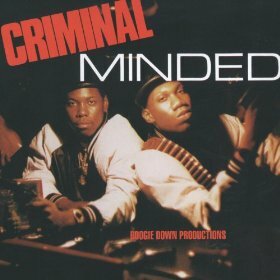 Formed in the Bronx (the ‘Boogie Down’) in the mid 1980s, BDP was made up initially of MC KRS-One (the name was his graffiti tag) and DJ Scott La Rock. La Rock was working as a social worker at the Franklin Avenue Men’s Shelter in the Bronx when he met shelter resident KRS-One. KRS-One initially dismissed La Rock as just another social worker, but the two struck up a bond when KRS-One arrived at a party to find his social worker behind the DJ equipment, and the duo soon began working together.